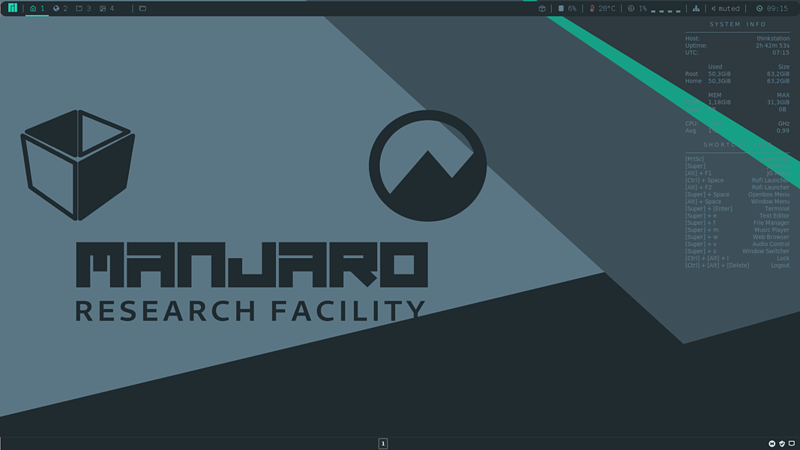 The Blackbox Linux Project is the development versions of Manjaro Openbox Community Edition. [Storage] File /openbox/18.0-beta2/manjaro-openbox-18.0-beta2-unstable-x86_64.iso.sig and other 34 files has been removed. [Storage] File /openbox/18.0-beta2/manjaro-openbox-18.0-beta2-testing-minimal-x86_64-pkgs.txt and other 19 files has been updated. [Storage] File /openbox/18.0/manjaro-openbox-18.0-unstable-x86_64-pkgs.txt and other 11 files has been removed. [Storage] File /openbox-basic/18.0.3/manjaro-openbox-basic-18.0.3-stable-x86_64-pkgs.txt and other 14 files has been updated.